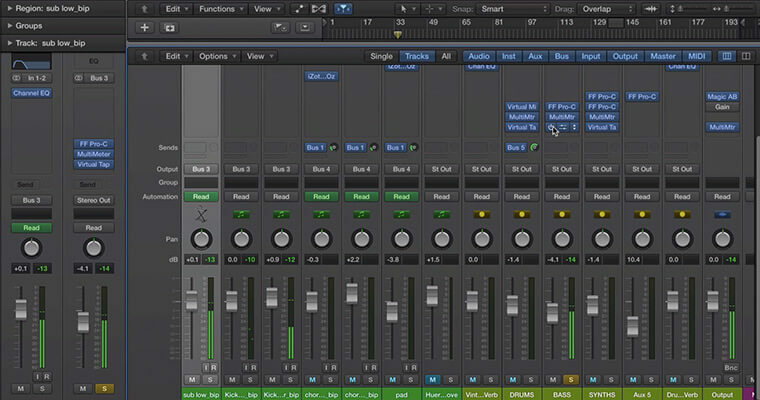 Got the basics of your track down but struggling to get the mix right? Forget reading manuals and focusing solely on the theory – The best way to learn how to mix is to jump right in! In this course, complex concepts are made easy by demonstration allowing you to practice and perfect as you watch and, more importantly, do! Gain the knowledge you need to create clean songs with every sounds sitting perfectly in the mix not fighting for frequency. 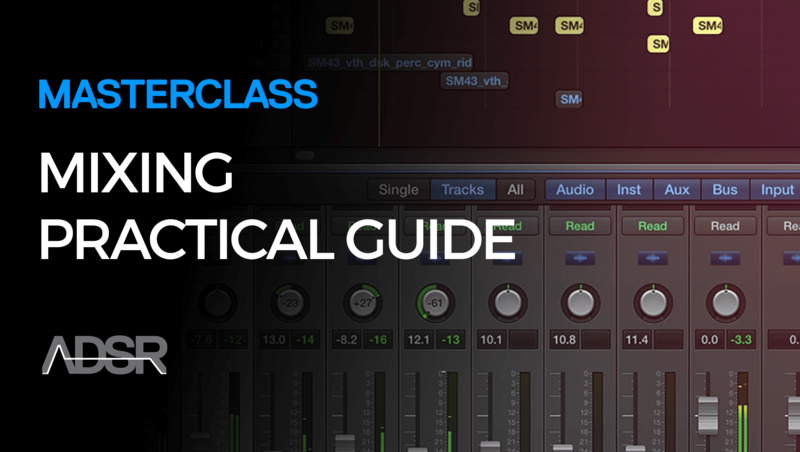 This comprehensive course gives you professional, high-quality guidance right in your own home studio. Forget reading manuals and focusing solely on the theory – The best way to learn how to mix music is to jump right in! In this practical guide you’ll learn how to to mix music by watching and practicing with working examples, in real time. All the sound elements of a full track are included – royalty-free – for your use. 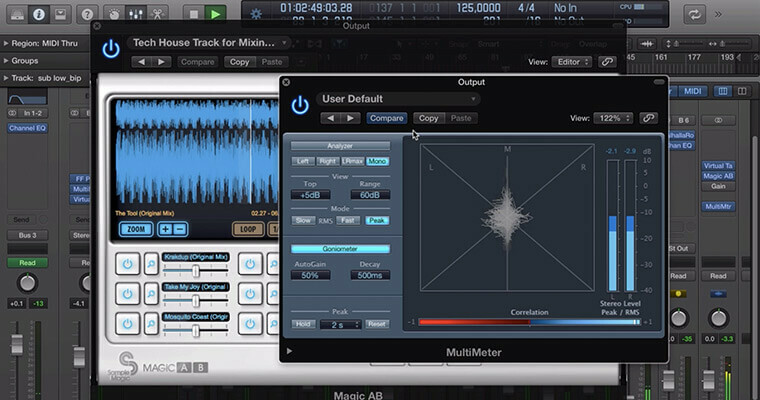 Simply load the sounds into your preferred DAW and follow along to get a hands-on understanding of how to mix each part of your track. From prepping the mix and getting organized in the arrangement, to creating bus mixes, parallel processing of drums and using reference tracks to better suit the mix. In this 5-video course you’ll learn how to mix bass, subs and synths, as well as how to add width to the overall mix and discover some analogue processing tools to add vibe and glue to your mixes. With his informative and approachable manner, experienced British producer, Jonny Strinati, takes the confusion out of complex concepts. Drawing on years of experience as both producer and tutor he’s able to explain using appropriate examples and insights that give you both a genuine understanding of mixing and actionable production skills.